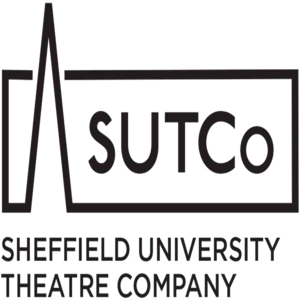 SUTCo is one of the leading student theatre companies in the country and this year we are hoping to have a better year than ever before! We've perform six productions in the University Drama Studio; continuing to support the Platform Performing Arts Festival; and performing a Shakespeare play in Crookes Valley Park. We run workshops and socials open to all members of the Union, and every production is cast and crewed by students and every aspect of the company is run by students. New and old members alike are welcomed, trained and involved in all aspects of the theatre, on and off the stage.